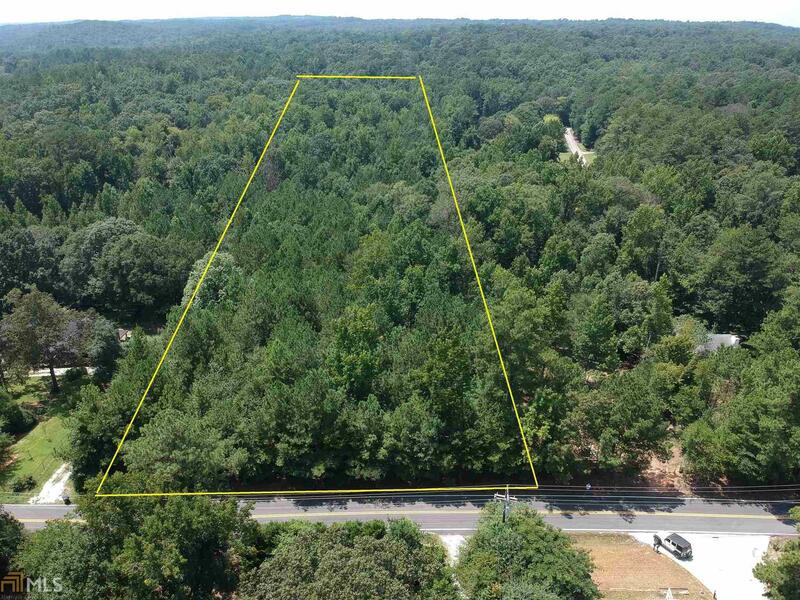 Fenced and level wooded 1.19 acre lot perfect for building you dream home. Located on a paved road convenient to everything. Old Wellhouse on property. All you need is to bring you imagination to realize the potential.